Use an innovative deck of action cards to start playing the world’s greatest game instantly! 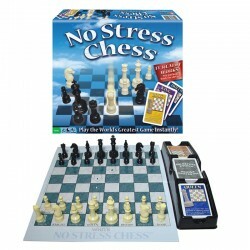 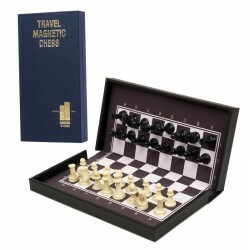 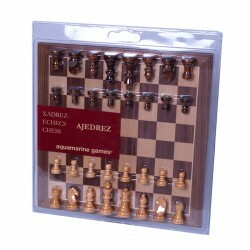 Includes 2-sided chess board, 32 chess pieces, 56 action cards, card tray, and instructions. 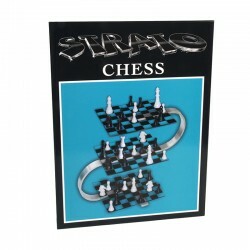 Ages 7 & Up. 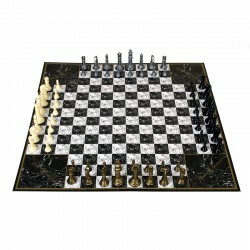 For 2 players.